Ruth Djoleto-Nattey joins as project director, Megan Miller as project manager and Shanur Islam as technical project manager. 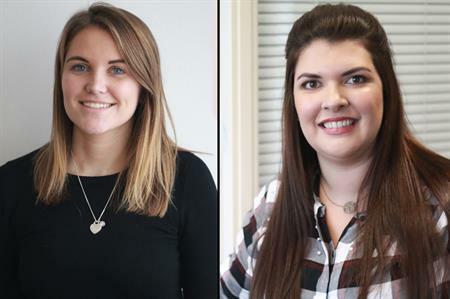 TFI has strengthened their team by has welcomed three new members of staff to join the London Victoria office. Ruth Djoleto-Nattey joins as project director, Megan Miller as project manager and Shanur Islam as technical project manager to support the growth of accounts and the acquisition of new clients. TFI director Phil Watton told C&IT: "These new hires are testament to the commitment of TFI to further enhance our client offer and create an improved structure that better serves client needs and supports excellence. "TFI’s strong focus on innovation in 2018 will strengthen the value proposition for TFI/Lodestar clients and is a direct result of the great results achieved by the team in 2017. We are very excited about the future."